For Winnipeg clients, Wiebe's Moving & Storage can help you pack up your possessions. Whether you’re moving within the city, to somewhere else in the province, or across the country, you’re bound to be concerned about logistics. Hiring our professional movers to help box up your possessions can save time and relieve stress. We also sell packing materials, which can save you from having to go out and find boxes, tape and other supplies. 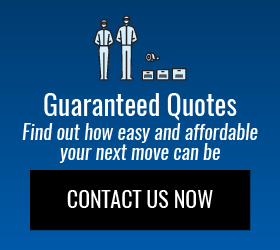 Call us for a guaranteed price quote and more information about how we can help with packing.